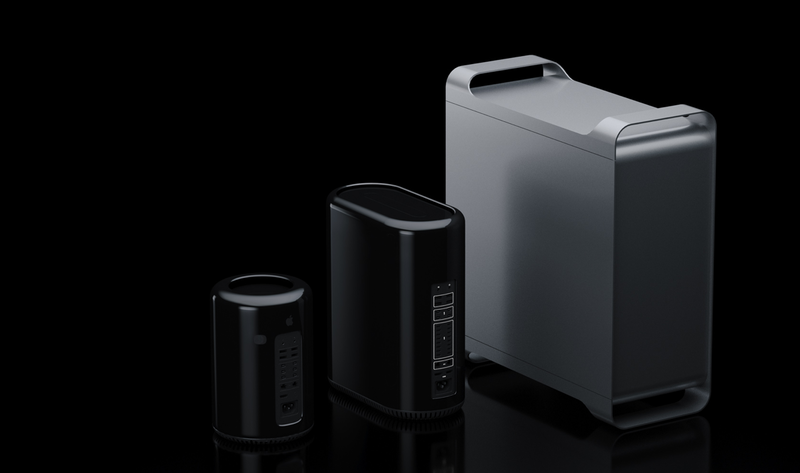 Despite the fever dreams podcasters are having about what Phil Schiller meant when he said the new Mac Pro would be “a modular system,” I have no aspirations or desires for a stackable, modular computer where I can add an external GPU or other parts I desire. All I need is a tower that connects to an external monitor. That’s it. Make it look like the Cheese Grater if you want, or spend time designing something more modern and attractive. If I get a say in size, I’d like something along the size of the Power Mac G4. The Cheese Grater design was nice, but it was also a chore to lug around the few times I needed to move or rearrange my desk. I think it’s safe to assume there’s no optical drive required in a 2018-era computer, so that should hopefully offer some space and weight savings. I don’t need a micro-ATX architecture. ATX is fine. Just maybe make it not weigh 40 pounds if you can. We are developers, not bodybuilders. Personligen hoppas jag att en “modulär” design innebär en återgång till någon sorts Mac Pro som de såg ut mellan 2006 och 2013.